Windows 10 support client Hyper-V; a robust, high-performance, and flexible client virtualization tech that allows users to run multiple operating systems simultaneously on their Windows computer. You can enable Hyper-V feature from the ‘Turn Windows Feature on or off’, on your desktop. You can also enable it from the Windows PowerShell as well as from the Command Prompt. At times you may encounter problems when installing Hyper-V in Windows 10. It is important to first check whether your computer supports Hyper-V.
Hyper-V won’t install on Windows 10, how to fix it? 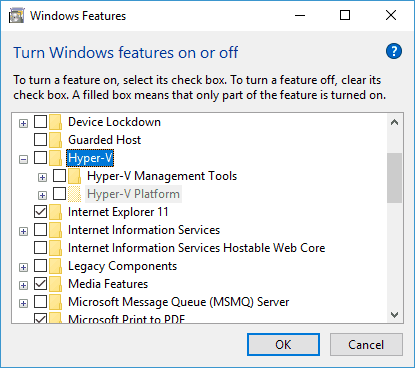 Failed to enable Hyper-V Windows 10 – This is a common problem with Hyper-V on Windows 10. 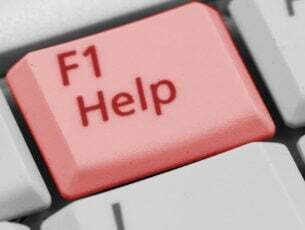 To fix this issue, be sure to check if your PC meets the hardware requirements. Can’t enable Hyper-v Windows 10 – Many users reported that they can’t enable Hyper-V at all on their PC. This can occur due to third-party software, and after removing the problematic software the issue will be resolved. Windows 10 Hyper-V won’t install – If Hyper-V won’t install at all on your PC, it’s possible that certain settings are interfering with it. However, you can fix these settings by running a few commands in Command Prompt. Can’t install Hyper-V platform, integration services – Sometimes you won’t be able to install Hyper-V due to certain issues on your PC. However, you should be able to fix this problem using one of our solutions. Press Windows Key + X to open Win + X menu. Choose Command Prompt (Admin) or Powershell (Admin). If all entries in the Hyper-V Requirements section say Yes, it means that your PC can support and use Hyper-V. On the other hand, if certain features aren’t available, you’ll need to enable them in BIOS. Data Execution Prevention Available and Virtualization Enabled in Firmware features can be enabled in BIOS. 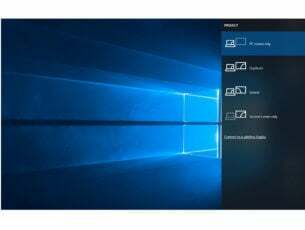 On the other hand, features such as VM Monitor Mode Extensions and Second Level Address Translation features are related to your hardware, and if these features aren’t available, you’ll need to upgrade your CPU. Hyper-V cannot be enabled even after performing a clean install of Windows 10 builds 10049 or after upgrading from a build that did not have Hyper-V enabled. Hardware not supported. The older machines may not have the ability to enable Hyper-V if the hardware is not compatible. Hence one reason why you cannot enable Hyper-V is hardware was found non-legitimate. In this case, you may need to upgrade your software process or use a different system with a compatible processor. The wstorvsp.inf was not properly added to the driver store during online driver servicing. If the wstorvsp.inf was not properly added to the driver, Microsoft provides a Windows Update to resolve the problem. For the update to work, you must be running Windows 10 technical preview build 10049. You must also restart the computer after you apply the update. When enabling Hyper-V on Windows 10, you might also encounter error 0x800F0906. The error occurs when the source files could not be downloaded. To fix the error, follow the steps below. Locate the Windows ISO file which you used to install the operating system. Right-click on it and select Mount. Decompress the Iso file and locate Sources sxs folder. Copy this folder to any drive which is not system root drive, e.g. F: drive. Now open Windows PowerShell or administrative Command prompt and type the following command. Once prompted, restart the system. The Hyper-V feature will be ready to use after rebooting. Hyper-V is a built-in virtualization software in Windows 10, but unfortunately, it doesn’t work well with third-party applications. Sometimes third-party software can install its own drivers that can interfere with Hyper-V. If Hyper-V can’t install, be sure to remove all third-party virtualization software from your PC. Many users had issues with VirtualBox, but after removing it, the problem was resolved. In addition to VirtualBox, users reported issues with Check Point Endpoint Security VPN, so if you’re using this application, be sure to remove it. To ensure that the issue doesn’t appear again, it’s important that you remove the problematic application completely. The simplest way to do that is to use an uninstaller software such as Revo Uninstaller. 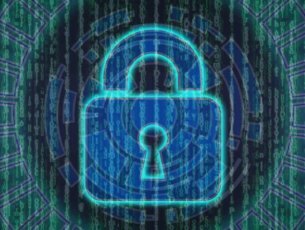 These types of applications will remove all files and registry entries associated with the application, ensuring that it’s completely removed from your PC. Hyper-V is a great feature, however, not all versions of Windows 10 support it. 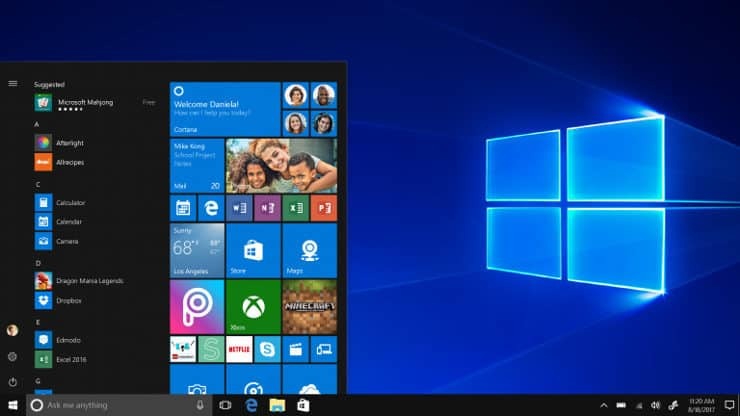 As you know, there are different versions of Windows 10 available, and each version has a different price and features. Unfortunately, Hyper-V isn’t available in Home versions of Windows 10, so if you’re using the Home version, you’re out of luck. The only way to use Hyper-V is to switch to a Professional, Education or Enterprise edition. If you can’t install Hyper-V on your Windows 10 PC, there might be a small glitch on your system that’s preventing you from installing it. Several users reported that they fixed this glitch simply by running a single command in Command Prompt. Run the SC config trustedinstaller start=auto command. After the command is executed, restart your PC and try to install Hyper-V again. Several users reported that the EFI system with Secure Boot feature enabled can cause issues with Hyper-V and prevent it from installing. However, you might be able to fix this issue by running a couple of commands in Command Prompt. After running these commands, check if the problem is still there. Press Windows Key + S and enter windows features. 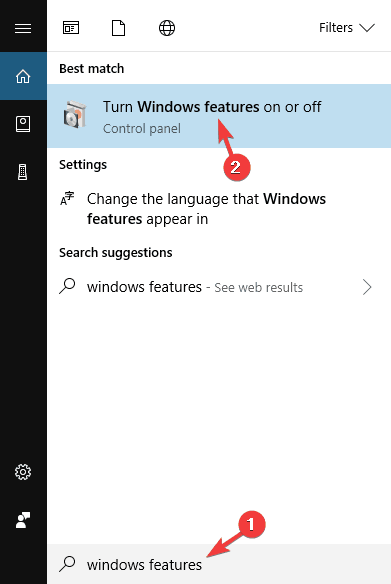 Select Turn Windows features on or off from the menu. Windows Features window will now appear. Expand the Hyper-V section. Check Hyper-V Platform first and click OK.
Once your PC restarts, repeat the steps from above but this time install Hyper-V Management Tools. After your PC restarts once again, the problem should be completely resolved and Hyper-V will be installed on your PC. 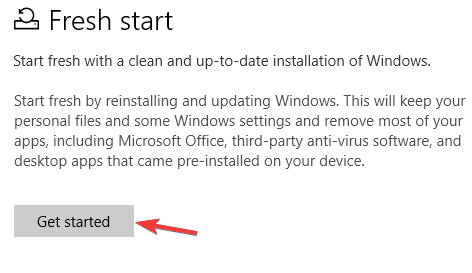 Windows 10 has a useful feature called Fresh start that allows you quickly and easily reinstall Windows 10. Before you perform a Fresh start, it’s advised to back up your files in order not to lose them. This process will remove your installed applications, so you’ll have to install them again manually. Press Windows Key + I to open the Settings app. Navigate to Update & Security section. Go to the Windows Security section in the left pane. In the right pane, click Open Windows Defender Security Center. 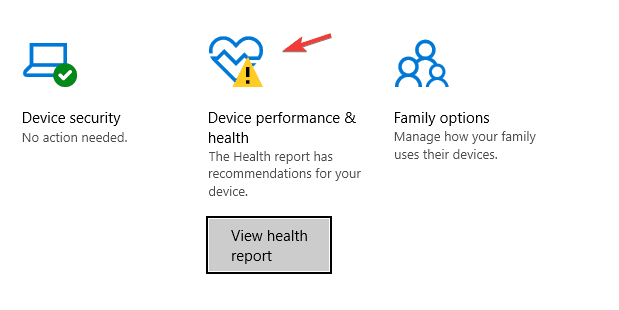 When Windows Defender opens, go to Device performance & health section. Scroll down to the Fresh start section and click Additional info. Now follow the instructions on the screen to complete the process. Once the process is finished, you’ll have a fresh installation of Windows 10 and Hyper-V should be able to install. Not being able to use Hyper-V can be a big problem for some users, but we hope that you managed to fix this issue by using one of our solutions.